Junkyard Beats are an innovative blend of theatre, music, dance and comedy. 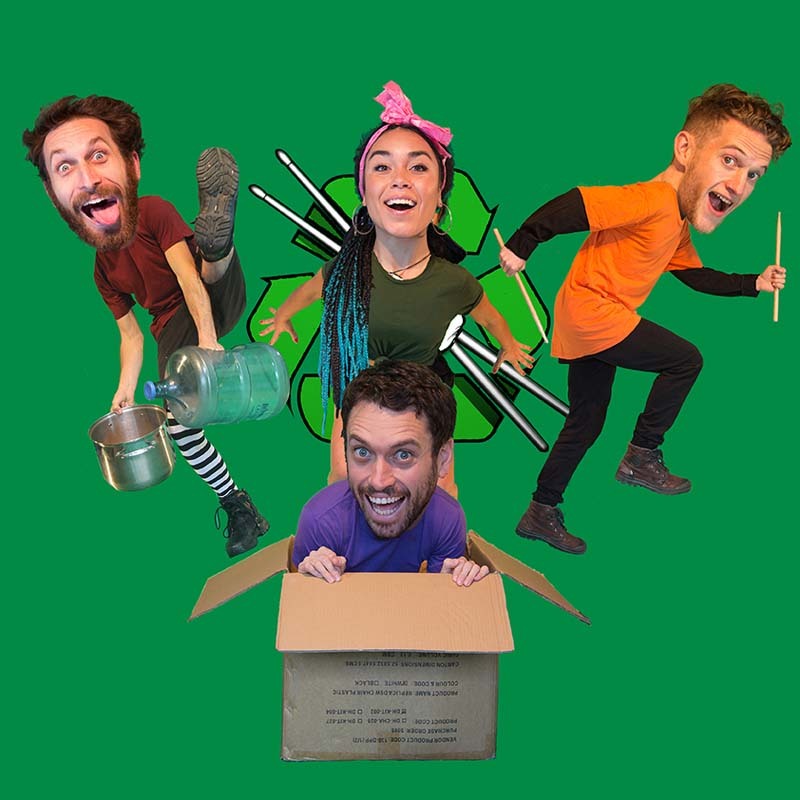 In the hands of this ensemble, ordinary household items are transformed into musical instruments that create a booty shaking, toe-tapping, electric atmosphere that makes you want to get up and move. Tag along for a day in the life of a bunch of musical misfits as they reinvigorate the junk that the world has forgotten. Did you know that the human body is the first musical instrument in the world? This workshop will teach you how to create music from your body while moving and grooving. Ages 16+.